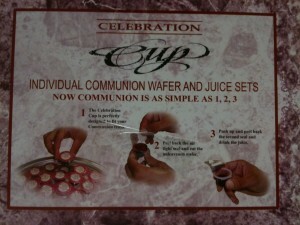 God in three easy steps…. 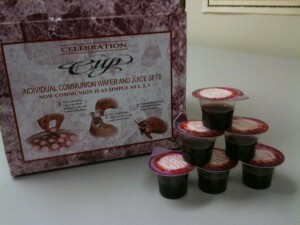 A friend told me about these single-use communion kits. 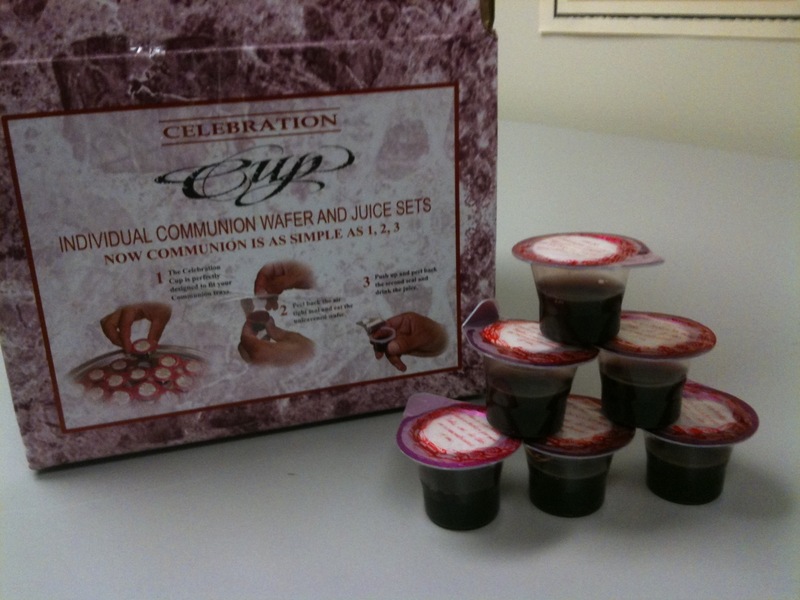 I looked online and discovered several companies offer these portable communion kits, which, as one company put it, “combine modern convenience and purity with a taste for tradition.” And, like the soul, they are recyclable too! One Response to God in three easy steps….